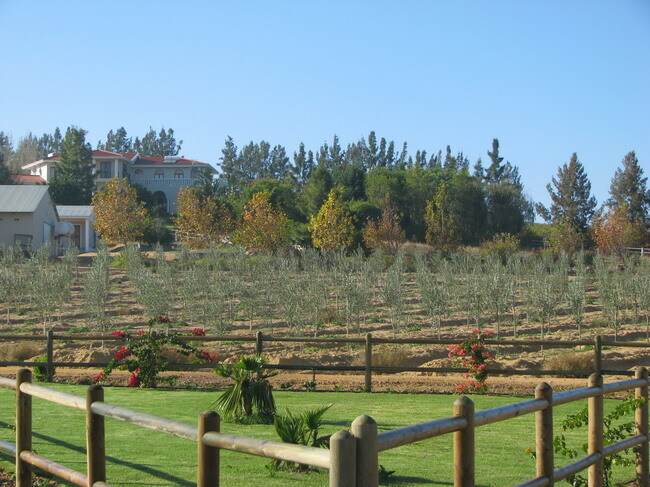 In 2009, Rein Oil acquired an Olive Farm in the Western Cape Region. 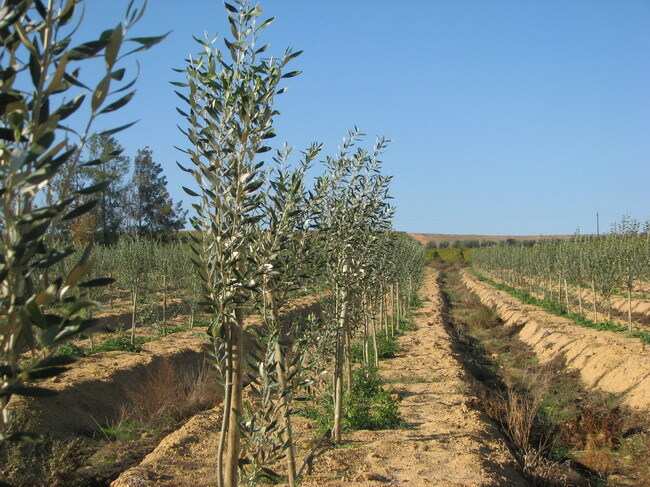 Good old fashioned sweat & tears and shewd planning has paid off and now REIN OLIVES is a well established olive farm, with 5 cultivar types being harvested annually. 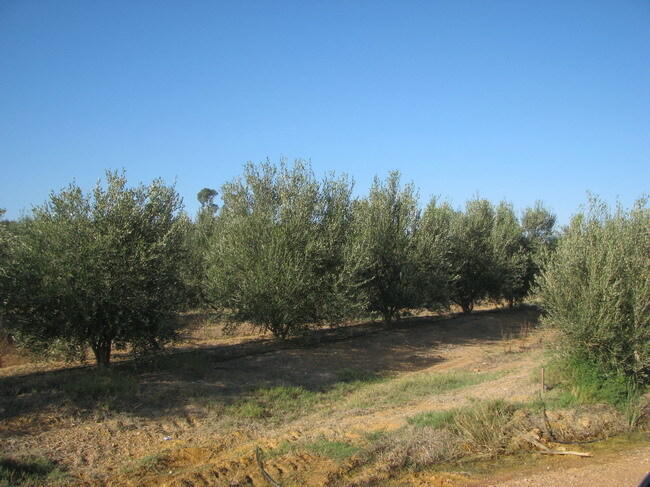 With this farm, REIN Oil's scope has thus increased to include Olive Oil and Table Olives to their range of quality products. 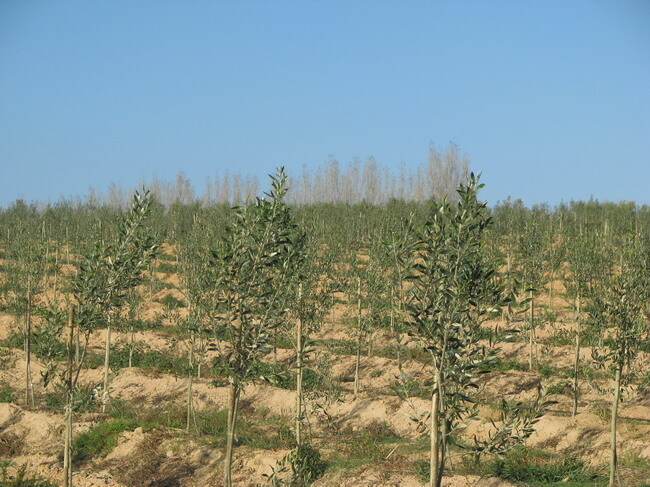 Not only are we harvesting our own olive crop and processing them into a top grade certified olive oil but also we also act as a buyer for other olive farms. 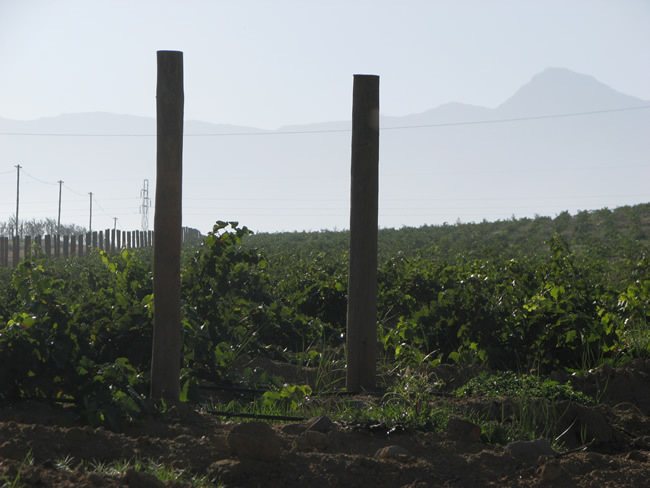 Our in-house also has it's own bottling and labelling facility.